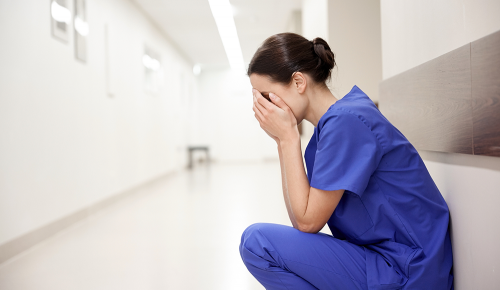 HR professionals in the healthcare industry have a crisis on their hands: the spiraling turnover problem among nurses. More than 17 percent of new nurses leave their jobs after just one year. After three years, that percentage jumps to 43 percent – a staggering figure, considering that the total national voluntary turnover rate for all industries is just 11.6 percent. Nurses are essential to any healthcare organization’s success, which makes the high turnover rate among this group extremely alarming. Nurses are healthcare providers’ first lines of defense against patient dissatisfaction. They’re the ones greeting sick people, attending to their harried calls, checking vitals, and providing a soothing presence ahead of complex procedures. Employee turnover creates a negative ripple effect throughout the impacted units. If one or two nurses quit, their colleagues must manage their responsibilities until replacements are hired. Finding qualified candidates can take months; in that time, the remaining staff members become overworked and burned out. Before you know it, they’re submitting their resignations, too,worsening an already critical problem. Hospitals attempt to compensate for staffing shortages by contracting premium labor such as per-diem employees and agency nurses. However, the costs of hiring these workers escalate quickly. Administrators are then faced with the difficult task of deciding whether they want to staff their units or fund other vital areas of the organization. After a certain point, their budgets simply cannot accommodate both. Not only is this a financial concern for hospitals, but it also jeopardizes patient safety. When nurses and other staff members are overworked, they’re more likely to make mistakes — and word travels fast when hospitals mess up. No matter how attentive and experienced nurses are, they’re only human. Working on an understaffed unit takes its toll; sooner or later, accidents are bound to happen. This is how recruiters can help: If you can find the right candidates for your clients, you’ll save them enormous amounts of money and strain. Hospitals can lose as much as $63,400 on each nurse who quits. Just imagine what healthcare organizations could do with that money if they were able to retain their employees in the long term! Happy nurses also provide better care, which is good for both patients and business. They’re also a boon to you as a recruiter: Clients will value the fact that you help them staff up with qualified, motivated team members who want to build long-term careers with their organizations. Before recruiting for a position, ask the client what the ideal hire looks like. Certifications, educational background, references, personality attributes – get it all down on paper. Encourage clients to take a holistic approach to this question. The more detailed their responses, the more likely you are to find someone who fits the profile. When reviewing potential hires for your clients, don’t just consider their technical qualifications. Ask about their lives outside their professional roles. Have they traveled abroad? Volunteered? Made a career switch? These experiences may indicate which candidates have a high degree of empathy or an ability to think on their feet, and they’ll offer clues as to which applicants suit a client’s needs. Talk with clients about their cultures. Who are their most successful team members? Which units work together cohesively? Which struggle with interpersonal conflicts? What type of person thrives at their organization? Get clear on each hospital’s values so you can assess whether candidates will be able to support their missions. If you want to find great candidates, ask great questions. Seeing how someone responds to a curveball or how quickly they can think through a challenging hypothetical tells you a lot about what they will be like on the job. You need to know that this person suits your clients’ needs and can dive headfirst into the position. 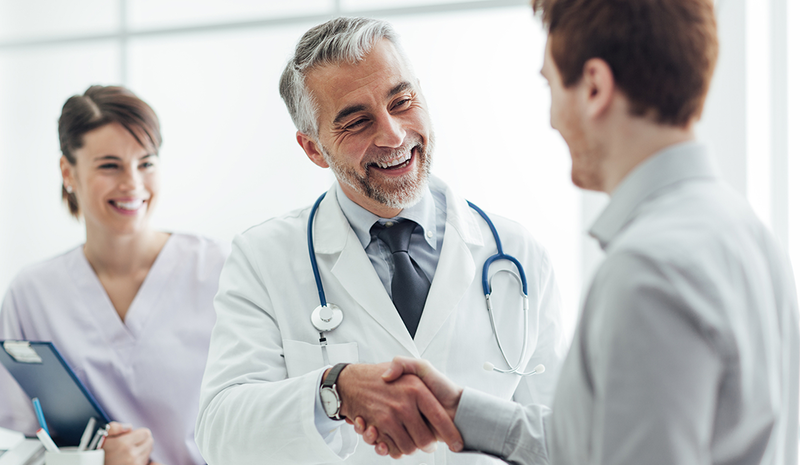 Nurses and doctors make the healthcare system go ’round, but recruiters play an important role as well. By connecting clients with their dream candidates, you help them create stable, sustainable teams, which are critical to any successful organization. Joe Marino is senior vice president at Hueman: Your Recruitment Process Outsourcing (RPO) partner. Joe Marino is senior vice president at Hueman: Your Recruitment Process Outsourcing (RPO) partner. When it comes to recruiting and retaining new hires who truly fit organizations' cultures, Hueman puts people first. Formerly a division of PPR Talent Management Group, Hueman utilizes professionally trained recruiters, culture-based recruiting processes, and the latest recruiting technology to make 12,000 hires each year.